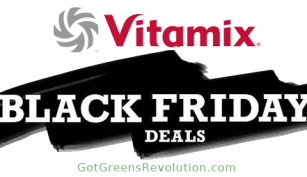 Deals Archives - Got Greens? 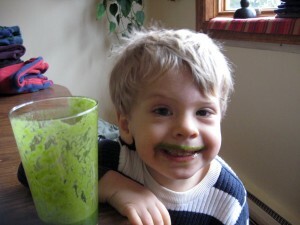 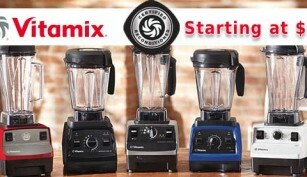 Reconditioned Vitamix Review Guide – are they worth it? 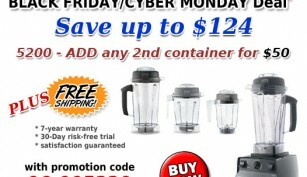 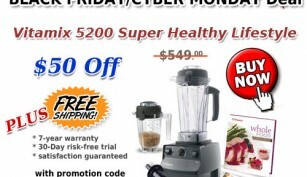 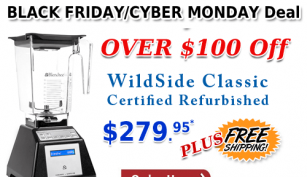 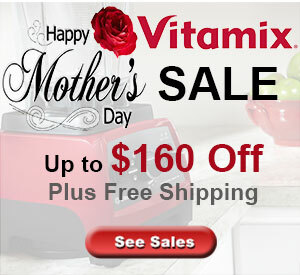 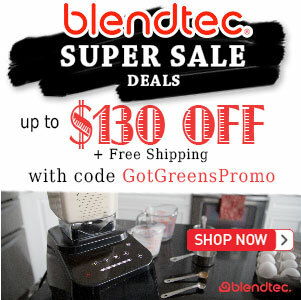 Get the best price with a Factory Certified Reconditioned Vitamix blender. 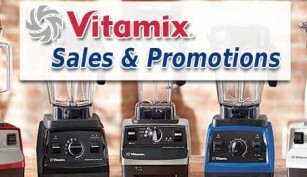 Available direct from Vitamix only.